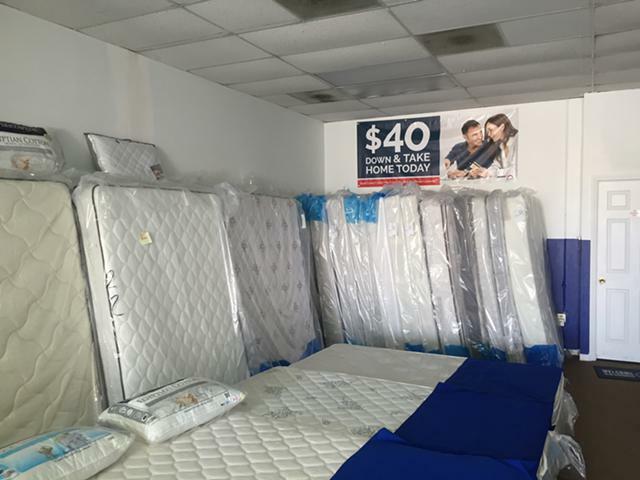 While other Mattress Stores try to lure you with their so called \\\"Special something Sales,\\\" We want to remind you that no retailer would wish to sell something and lose money. The challenge is who then would be fair, and not take you to the cleaners? Well, the answer is quite simple. My overhead is very small, and I do not operate like a regular mattress retail store. While I can survive with a small profit margin, the other guys cannot. Don\\\'t be fooled guys!I can save you money on your next mattress purchase. I carry the same Premium American made Mattresses , but at fraction of what you will pay in other stores. Seally, Serta, Beauty Rest, American Bedding Co, Boyd, etc. So why pay more for the same thing ? Everyday is a \\\"Clearance Sale\\\" day. No credit check financing is available,$40 down delivers, 90 days No interest. 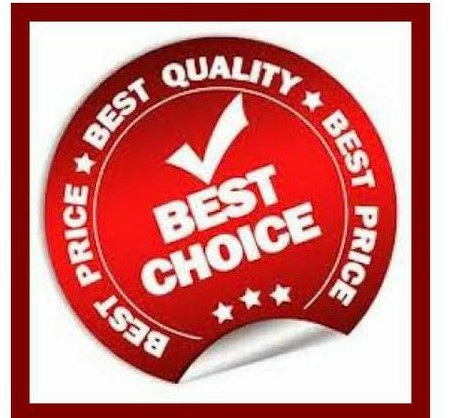 You have to call to schedule a time to view our inventory and select the mattress that fits your needs and your budget. 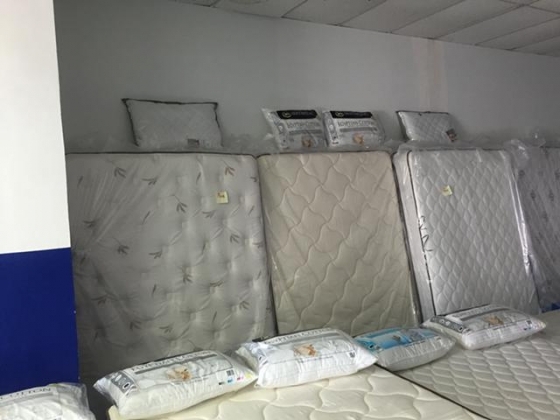 Queen Mattress sets start at $145.Delivery is available. 909-371-9927 Bill or Al .